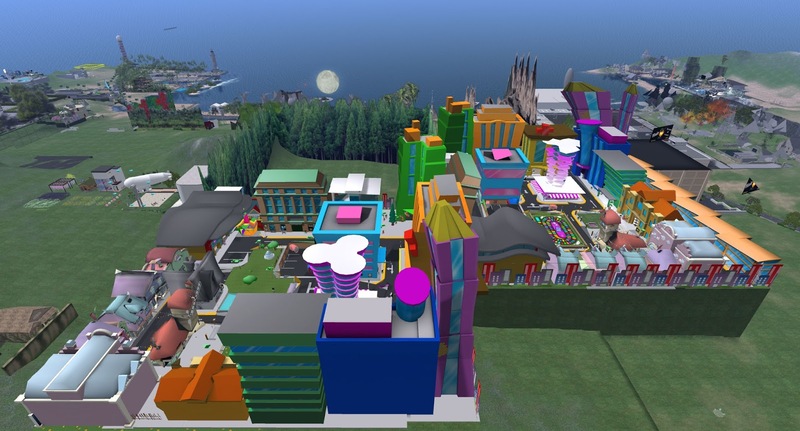 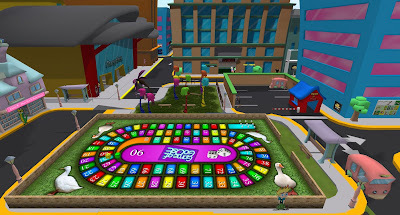 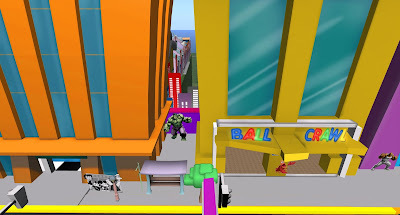 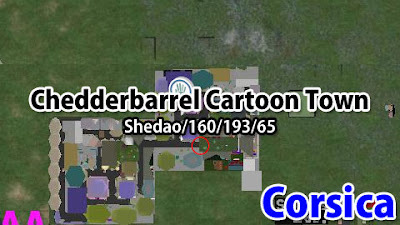 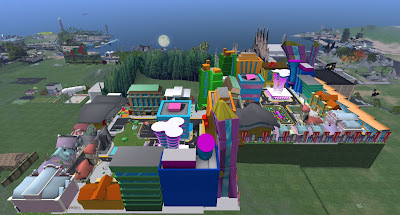 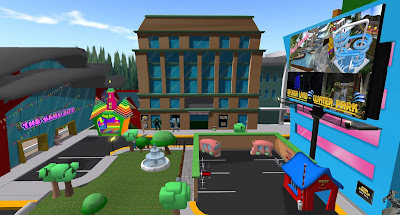 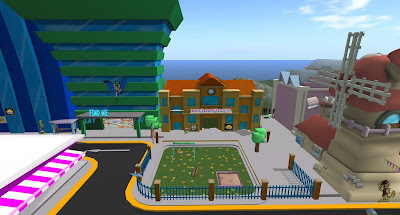 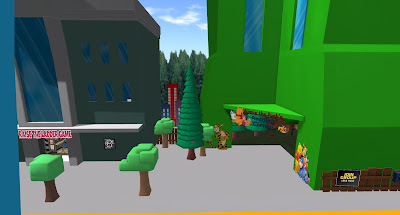 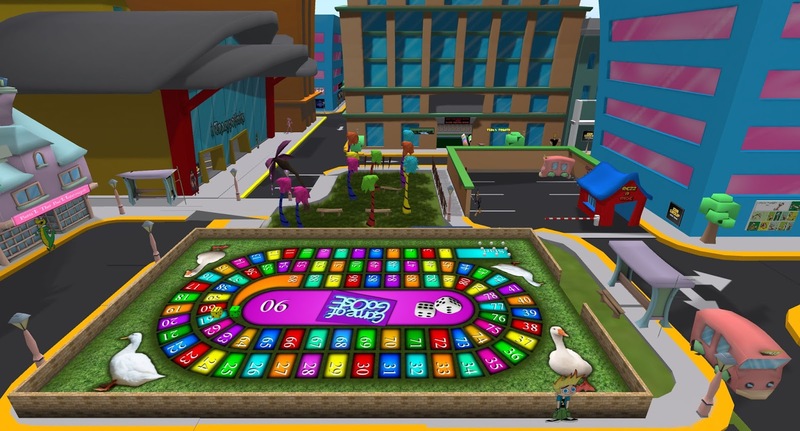 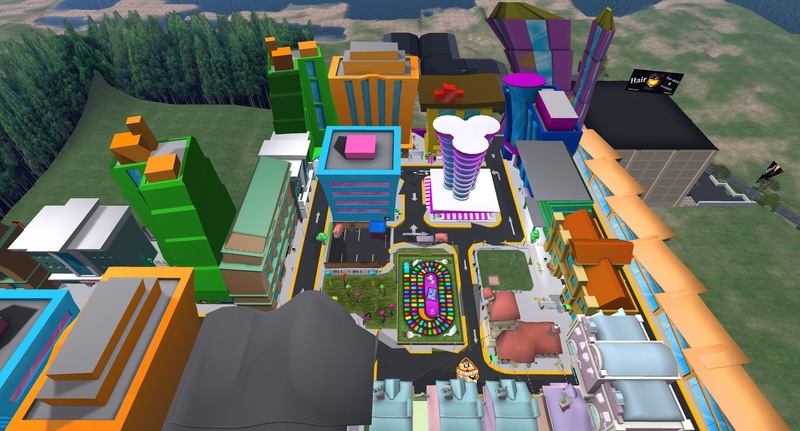 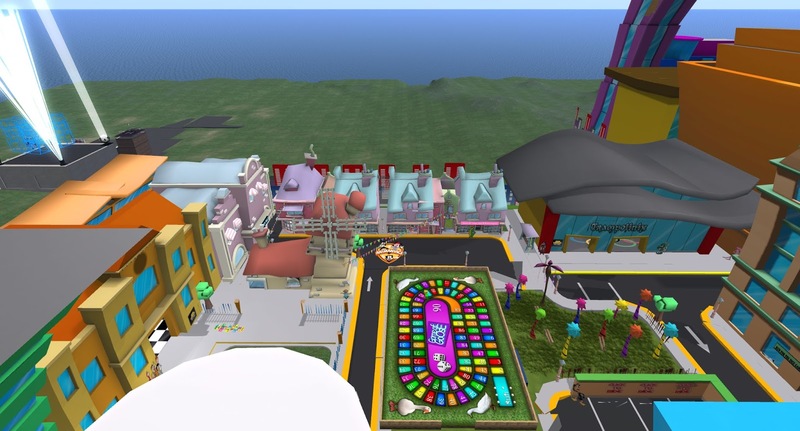 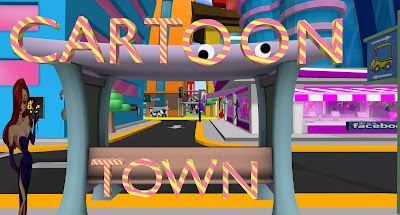 Its Wacky, Its Crazy and Its Loony, Cartoon Town has arrived To Second life. 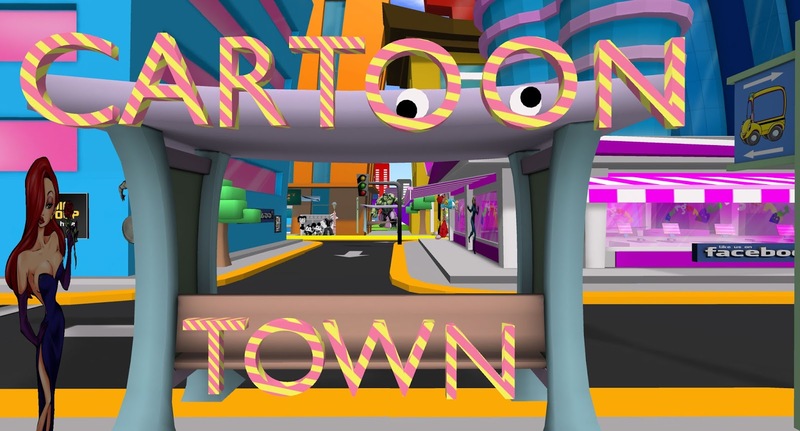 An entire town decorated to Cartoons, mayhem and fun, each building has something. Come out and see for yourself.